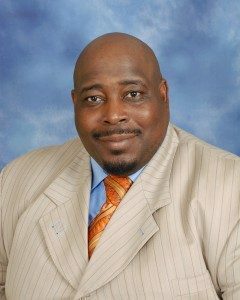 Pastor Freeman holds a doctorate in Ministry with a major in Theology from Columbia Theological Seminary. He has a diploma in Theology from American Baptist Theological Seminary. He obtained a Bachelor of Arts degree in Religious Education and a Masters of Divinity from Christian Bible College and Seminary. He did additional studies at Cornell University School of Business, Gardner Webb University, and Institute of Biblical Studies Liberty University.